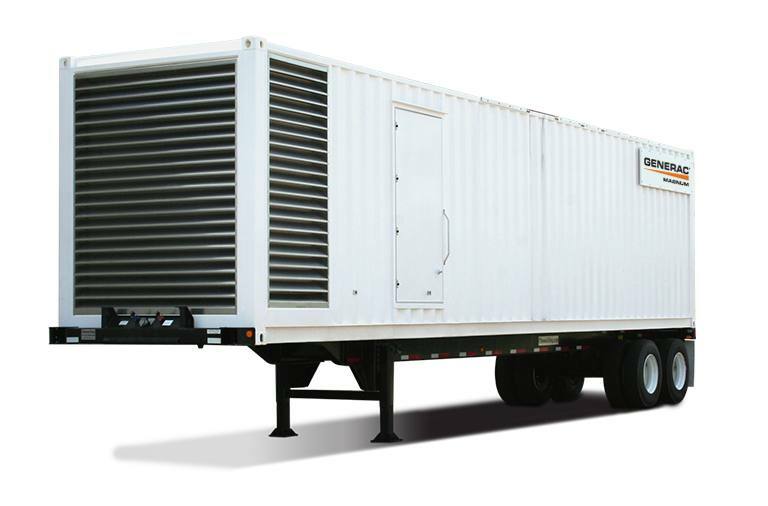 Our containerized generators are designed, engineered and built to deliver RELIABLE, BIG POWER! The digital genset controller and power connections are mounted at eye level and are accessed through large operator interface doors located on the exterior of the enclosure. Bus bars and shore power connections are included for easy power connections for the genset output power and to supply AC power for lighting and convenience features. Input and output power connections can be routed through the bottom or the side of the enclosure. DC lighting with timer switches can be supplied in the enclosure and operator compartments for use when AC power is not available.